That women outnumber men in the PR business is no secret. But,very like journalism,the top leadership,with some exceptions, tend to be men. Interestingly, for in-house roles there are an increasingly number of women leaders; except at large business conglomerates. To find out how the PR business can grow more women leaders, PRmoment India reached out to women at various levels of their work path for real-life advise on how to plan their career. This is what they said. 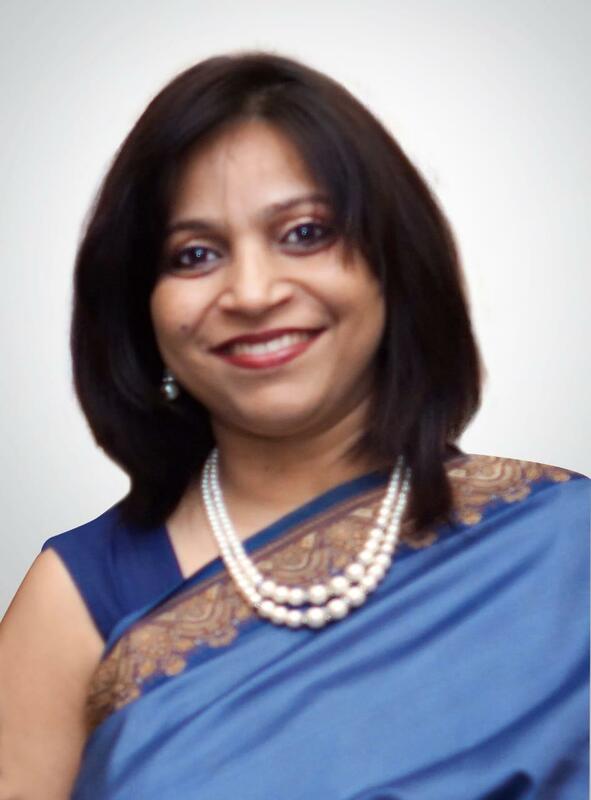 Paroma Roy Chowdhury, director, Asia Communications, SoftBank has this piece of succint advise, "Become a business partner by understanding the business you support and an actual stakeholder. Otherwise it is difficult to get a seat at the top table." Chowdhury adds that a, "Career is a marathon, not a sprint. The biggest gift you can give yourself is that of resilience, the ability to pick yourself up, dust off and move on." 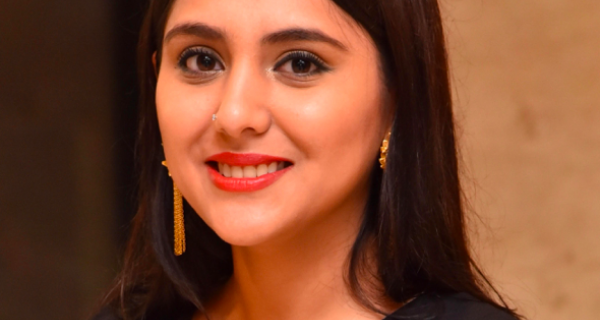 Ritika Kapoor, corporate communications manager, OLX India, suggests "Participating in all the key conversations, discussions and not getting overwhelmed with hierarchies such as titles and positions." Kapoor (pictured left) also adds that specific to PR, "The ability to prioritize is a key function for any PR professional. Different spokespeople within the organization will have their version of the culture, positioning and strategy that they will want to pursue. As the custodians of communication, we have to identify the fabric of the company and therefore, develop strategies that meet the organization’s vision and goals." 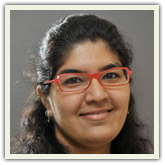 Shweta Sayanakar, principal correspondent, Edbern Tribe, advises a strong sense of professional responsibility saying, "The profession already has a bustling profile of ‘follow-ups’. It’ll help you and your colleagues immensely, if you take on responsibilities and fulfil them successfully without the need for ‘follow-up’ from extended teams." Typically women can be diffident when it comes to their achievements. Divya Tejnani, group account head, Perfect Relations, does not believe in stepping back, saying, "Please DO PR for yourself and your work EVERY single day. PR is a 'best effort' business so showcase your efforts. Also, apply for as many awards as possible." Tejnani (pictured right) also believes in some plain speaking recommending, "Being transparent with your client in every case possible, including when you don't agree with them. Clients appreciate that. Become the anchor holding the account." 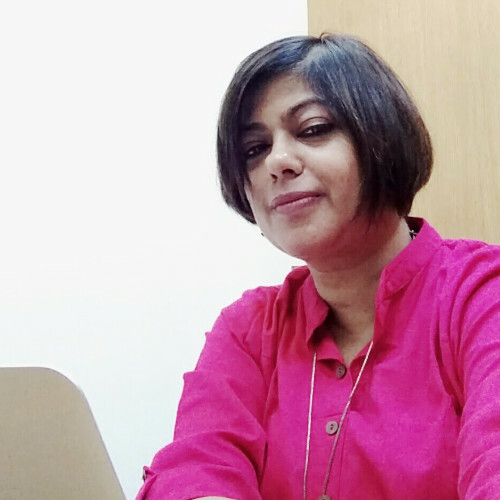 Richa Seth, account director, Adfactors PR, agrees saying, "One should be audacious to share timely critical feedback and advise clients on improvisations that could be made." Kiran Ray Chaudhuri, co-founder and joint MD, 80 dB Communications focuses on, "Developing at least one competency as a super specialisation. It could be visualisation & strategy, creative channel agnostic storytelling, relationship management, or project management. If you can achieve competency in one or two of them, you will make yourself close to indispensable." 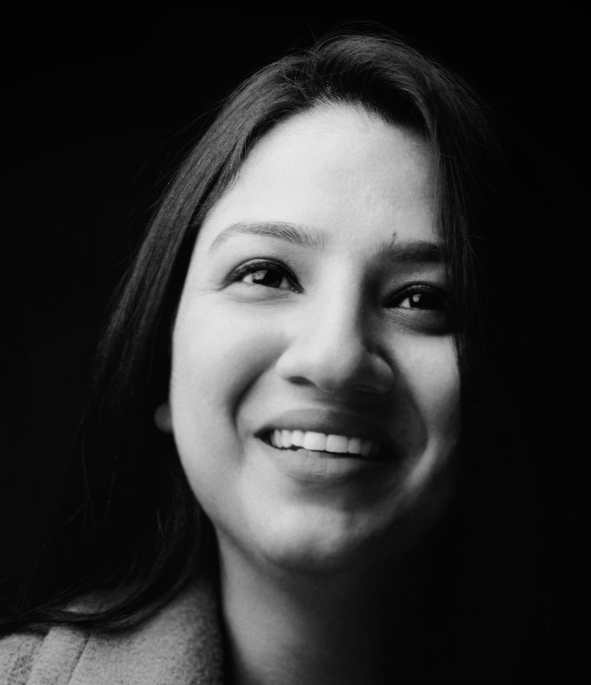 Abhilasha Padhy also co-founder and joint MD, 80 dB Communications says "Become the person who comes forward with solutions alongside their problems." PR professionals also recommend not overplaying the soft skills aspect of being a woman professional. Sumathi Chari, senior Partner, PRHUB feels that, "While building relationships or being presentable is important in the PR business, women sometimes tend to over focus on that aspect. Move beyond, invest in other professional and business skills, so that it helps you avoid mid-career stagnation." 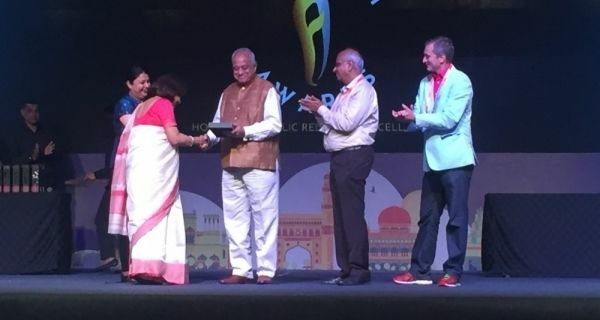 Geeta Singh, founder and director, The Yellow Coin Communication however believes that women are socially and emotionally stronger and are therefore able to react positively and persistently in different conditions. 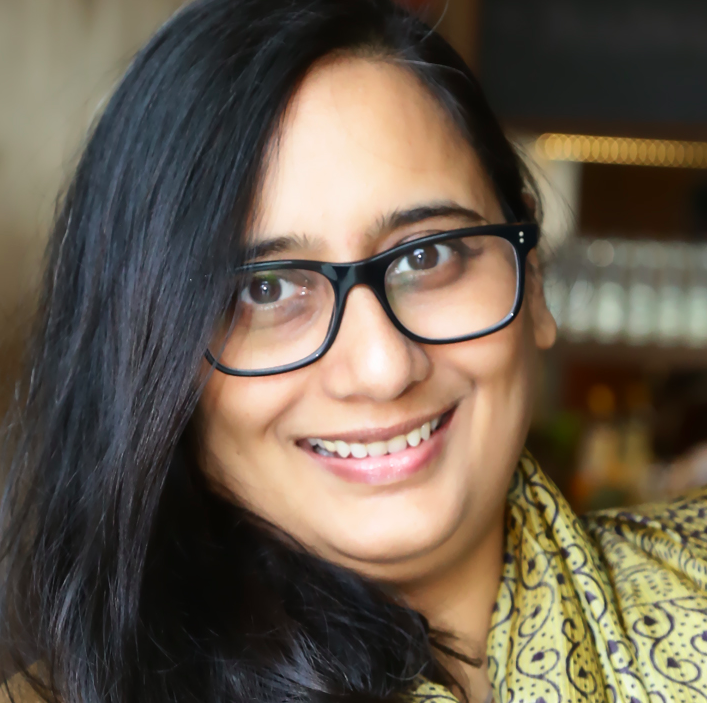 Sakshi Choubey (pictured left) , who has recently set up her communications firm Ideatic consultancy, comments that due to the start-up culture and rapid changes in the PR business, "There has been a dramatic increase in the number of women entrepreneurs." 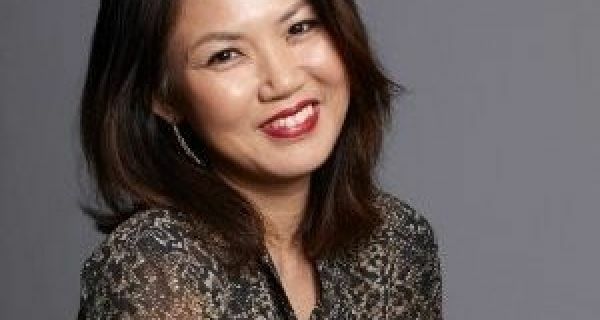 Choubey advises women PR professionals to be aware of the," Rise of ‘Cogency’ - with agencies now heavily focusing on consulting, we are bound to see a new league of professionals. The best practices of the consultancy and agency systems will be brought together to make a more cohesive and efficient model. This has already started happening in most parts of the world and in the coming years we will see more people using this model." Tarunjeet Rattan, managing partner, Nucleus PR, says one of her biggest challenges is, "As a PR entrepreneur, it is tough to keep pushing and justifying that PR budgets need to increase as the scope of work has changed drastically over the last 5 years; I have been working with clients to help them understand how the industry has changed and what we now consider our scope of work. Some take it up. Some don’t. We end up working with the ones who want to work with us to assemble a new scope of work and leave a little scope to experiment." Nisha Ramchandani, who handles outreach at Axilor Ventures shares that, "Corporate communications as a role can stagnate if you do not push your boundaries. One way to address that is to look at how communications can generate business value. Learn and immerse yourself into building an additional skill. One good start is personal finance, learn how to manage your own money. New opportunities come, when you push boundaries." Padhy seconds this pointing out that, "Putting on a business hat demands that one be comfortable speaking the language of numbers. I'm taking this challenge on by investing effort in gaining proficiency on spreadsheet tools." Touching upon measurement in PR, Tejnani shares that, "Clip count and AVE value are not the end of a PR exercise. I have started using IRS Research and BARC data to strategise outreach and map the outcome against messages captured, to showcase qualitative reach." Going a step further with advise on how to get away from the tyranny of clip counts, she recommends that, "DO NOT put coverage achievements in front of you on your soft board. It sets the benchmark quite low, for the next big win, and only limits you and your performance." Kapoor shares this bit of career advise that has helped her, "In my first Job, I worked with an account director as an intern. He kept harping on 'Company First, Team Second and you in the end'. I perceived it to be management jargon that looks good in books.However, it allowed me to think rationally and kept me from straying away from my goals. I now realise as I progress in my career is that most of the fundamental 'jargons' are real-life lessons." 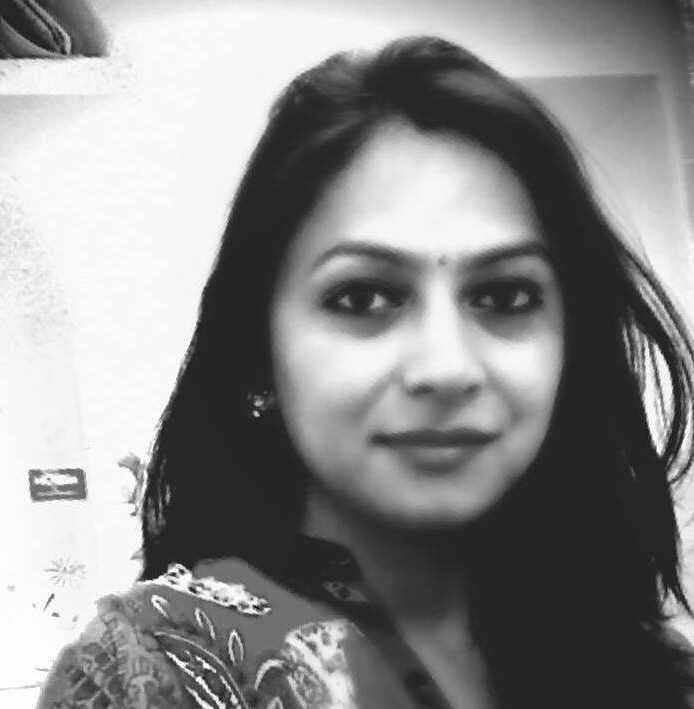 Parul Chhabra, assistant general manager (head) - corporate communications and marketing, BLK Super Speciality Hospital says she, "Remembers a day when I was in a meeting four years back, being clueless on ideation of what can be done in PR in digital space. From that day, I learned and made sure that I became a certified digital marketer with a professional degree in hand. That required a lot of hard work, balance in all spheres, between a 10 hour job, managing my family and pursuing my passion."